The cover of John Buntin’s L.A. Noir would make a cracking design for a thriller. 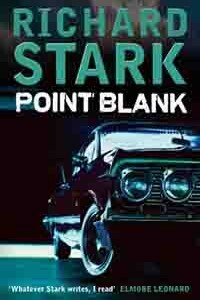 That’s the selling point of this lively popular history of gangsters and the LAPD. But don’t think that this isn’t well-researched and well-written stuff. Buntin is a writer for the US magazine, Governing, and has done his homework fantastically well and writes in that American journalistic style that feels very authoritative. 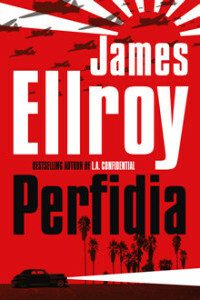 That I know any of the municipal and policing history of Los Angeles is entirely thanks to James Ellroy, whose work loosely rewrites much of the story told here. Buntin’s L.A. 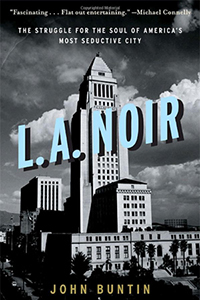 Noir is presented as a dual biography of Bill Parker, the city’s most famous police chief, and the architect of the modern LAPD and Mickey Cohen, Ellroy’s “dapper little gent who ruled LA” the Jewish (though briefly evangelical Christian) gangster who for a time ran the city’s rackets. Neither are very pleasant characters, Parker was a drunk with enormous personal ambition and some very un-PC opinions. Cohen was a violent criminal, whatever his colourful turn of phrase and way with a nice suit. The corruption will drop your jaw at times. Los Angeles was governed by a series of semi-criminal cabals and no-one seemed able to do anything about it. Parker’s personality, methods and opinions aren’t always pretty, but his achievements are real and noteworthy. Cohen is almost the more likeable of the two, certainly seen through the prism of a media that loved his quotes and was prepared to accept that the many killings he either carried out or ordered were just part of Mafia business. I highly recommend this book. 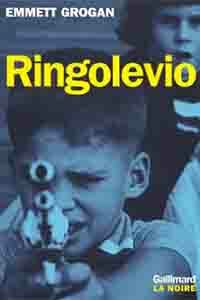 Anyone who’s read James Ellroy’s LA books should absolutely add it to their reading list, as should anyone interested in one of the strangest and most compelling cities on earth.